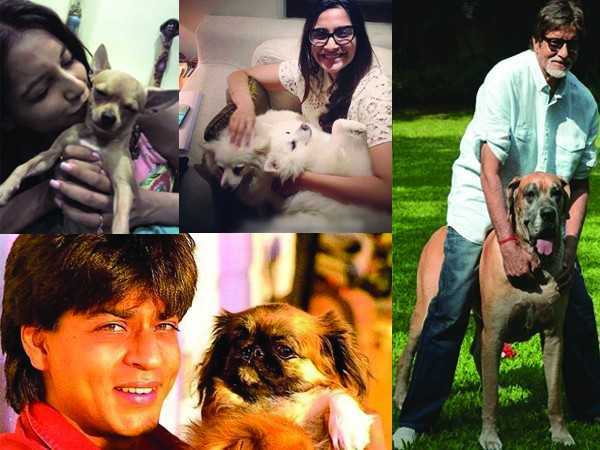 28 Bollywood Actors And Their Pets Will Melt Your Heart With Their Cute Pictures!!! These celebs just love spending time with their pets and are very fond of them. For them their pets are like family. Here are some of their cute pictures with their pets. 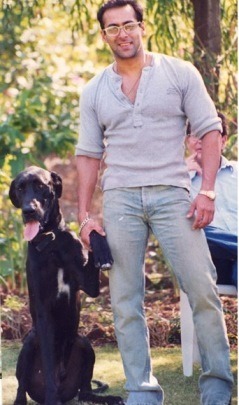 When it comes to celebrity and their pets, Salman is undoubtedly the first name that we should include. A St Bernard called Saint died last year. He has two French Mastiffs, which he named Myson and Myjaan. A labrador retriever called Mowgli, a Napolean Mastiff called Mylove and one more French Mastiff called Veer. Big B has a Piranah Dane named Shanouk. He is such a cute dog that he gets jealous when Big B started giving more attention to his grand daughter Aaradhya. 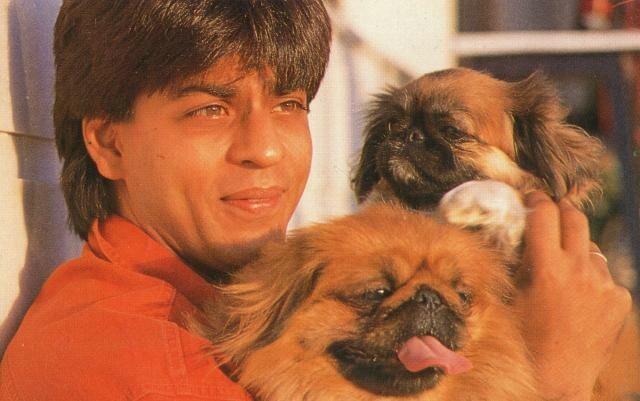 SRK has a lapdog of Japanese breed named Dash. A Labrador called hulk and two Maltese called Juicy and Kai. He believes that his dogs can sense when he is sad. Priyanka too is a dog lover and another fact is that she is scared of cats. She has named her little doggie Brando after the actor Marlon Brando. This adorable fluffy, orange tabby has so many cute pictures in Alia’s instagram profile. So now her cat has become a superstar already. Hrithik’s pet dog puggy who was 8 years old passed away 3 years back. Hrithik misses this friend even today. Ajay Devgan is a proud master of two German Shepherds Koko and Koki. He likes being around these two while he reads newspaper during morning hours. Imran has two adorable Labrador’s Kajri and Tony. Sonakshi has named her pet dog Kuro and tweeted, “Kaala hai par Dilwaala hai”. She just loves her Labrador named “Dude”. 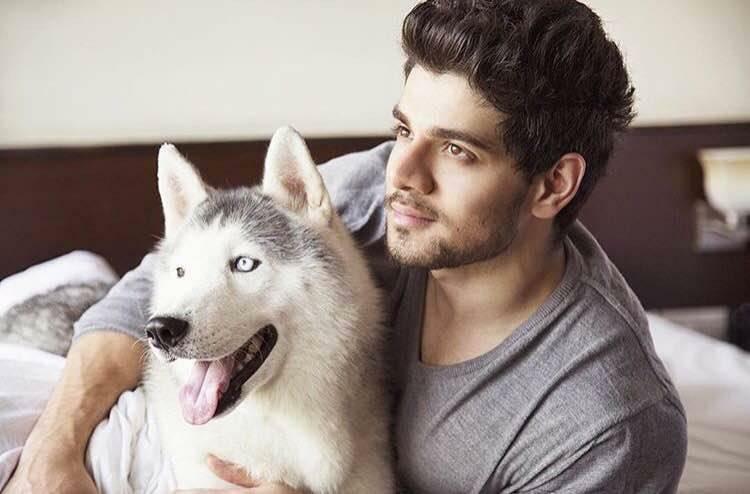 Sooraj Pancholi’s pet dog Fausto is the love of his life. Shraddha loves her cute Lhasa Apso. 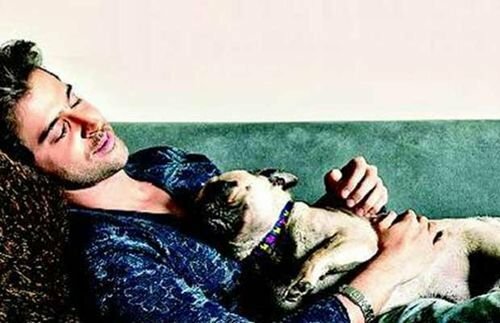 Varun Dhawan has a little beagle named angel. Sonam has so many dogs, she is a true dog lover. Sunny Leone has two adorable adopted stray dogs. Shilpa has a Pekingese dog named Champagne and two Persian cats. Sidharth has a dog named Oscar. He takes Oscar to shooting locations sometimes. Vir Das with his dog Dr. Watson. Raveena Tandon rescued a puppy and brought him home. Her daughters named him “Cuddles Thadani”. This intense dog lovers are proud pet parent of 7 year old Beagle named “Masti”. Shahid has a dog named Kaizer and a Labrador named Spine. John is very fond of his Labrador Spinee. Yami has a beagle named Polo. Tushar has dogs named named “Whiskey”and Risky. Arjun Rampal has a Chinese pug named muscles and one more named Gangsta. Zarine Khan is a cat lover and has two beautiful Persian cats. Jacqueline is very fond of pets and therefore she owns seven dogs, two cats, and five fish tanks back home in Sri Lanka. 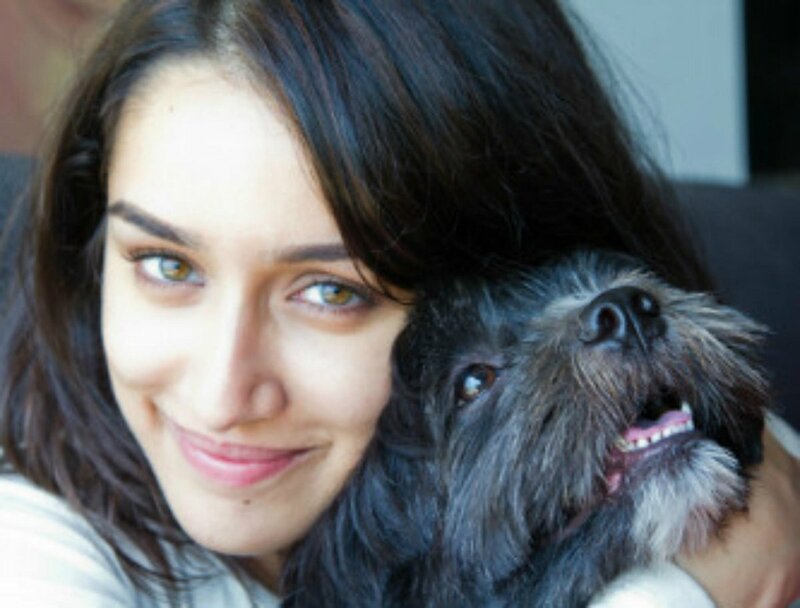 Are you a pet lover like these celebs? Comment below!!! 12 True Ways To Keep A Relationship Working Till The End Will Define Love!! !